So when I signed up for Rick’s Novellas in November challenge, I did it without thinking much about it and without expecting much from it. I chose five novellas that I would like to read but didn’t really expect that I would make it. But now, November is over, Christmas is fast approaching – and I can happily report that not only did I read all the novellas I had planned, I enjoyed myself quite a bit more than expected. Now normally I prefer my fiction to be longer. I don’t shy away from reading 1000+ pages books and I like getting to spend a lot of time with the characters and really get to know them. But since my life now includes a full-time job as well as a boyfriend, two kids, a dog, a hamster and three bunnies, things tend to get rather busy around here. And as I’ve written about before, I sometimes have a hard time staying awake when I read at night in bed which is where I do most of my reading. I first tried to fix that by reading brain candy in the shape of urban fantasy but throughout the month of November I’ve learned that novellas are also a way of fixing it. I’ve really enjoyed reading these novellas and I have been so impressed with how much the authors could do in so few pages. And when you only make it through five pages some nights, it is a comfort to know that the book you’re reading is only 125 pages and not 1400! So thank you Rick for hosting this – I hope we can do it again next year! I had expected that Magda would be my favorite but instead I really liked both The Uncommon Reader and The Testament of Mary and these are both books I would like to read again at a later time. I’m still intrigued by the story of Magda Goebbels but this novella was good but not quite as good as I had hoped. I end this challenge with a very good feeling about shorter fiction. 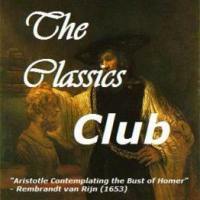 Who knows, I might even be persuaded to try a short story collection soon! 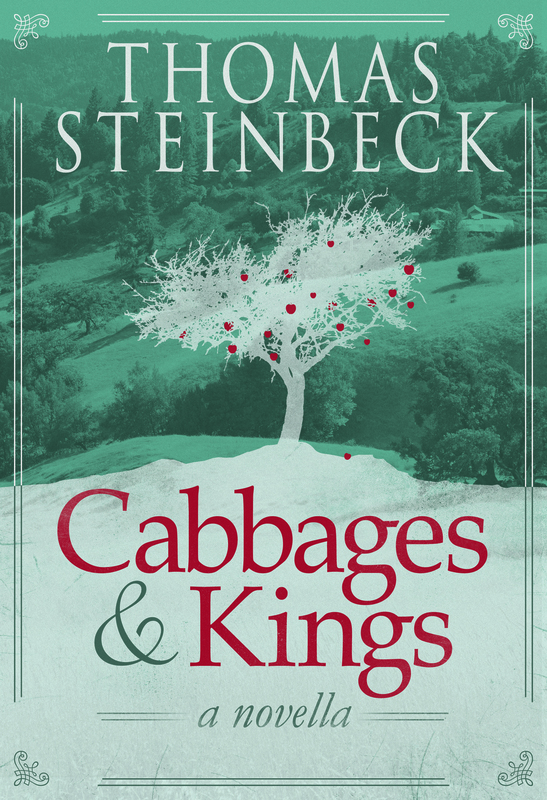 After having read Cabbages and Kings by Thomas Steinbeck for this Novellas in November challenge and really liked it, I was very excited about having received another one to read from the publisher. In Dr. Greenlaw and the Zulu Princess, the main protagonist, Dr. Thaddeus Greenlaw, is a man who wants to be left to his own devices and who doesn’t leave behind the slightest impression of a personality. He is a professor of comparative philosophy but only chose this subject to spite his father – or rather all of his family since he regards them as his mortal enemies. His only real ambition in life was to be a highly skilled craftsman and make unique furniture but his father prevented that and completely destroyed his opportunity to do this. So he teach philosophy and dislikes it and just exists in his life without truly living it. But then his luck changes. His parents die and Greenlaw inherits a fortune. Because of his new acquired wealth he immediately retires and moves. This newfound freedom gives him the opportunity to finally realize his dreams and so he ends up buying a boat to restore, he makes friends and generally just enjoys himself. As I was really enjoying this novella. Even though I don’t care one bit about sail boats or restoring them to their former glory, I still enjoyed reading about Dr. Greenlaw’s project and how this un-impressive nobody suddenly found his passion and became somebody. But towards the end, the last 10 pages, something changed. We stopped following Dr. Greenlaw and instead the book focus on one of the other characters and I must admit, that I didn’t get this part. I simply didn’t understand quite what was happening or why. I think this novella would have been better if it had been finished when it stopped following Dr. Greenlaw. After that I was just confused. I was expecting a wonderful twist towards the end just like in Cabbages and Kings because it felt like it was leading up to something. And something did happen that might be explained as a twist. But I didn’t understand where Steinbeck was going with it and I was left feeling disappointed after finishing it. Which is a shame because I liked reading about Dr. Greenlaw. 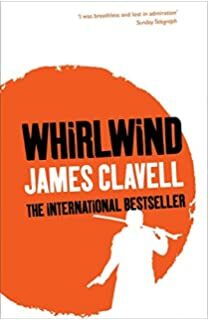 I’m also left with a nagging feeling that I’ve overlooked something or missed a clue somewhere so I’ve tried finding other reviews or thoughts about this novella that could help me understand what was going on. Unfortunately, this one is so newly published that I couldn’t find any reviews that could help me. 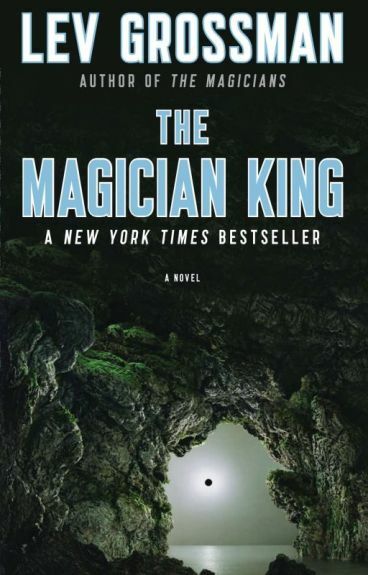 Still, I liked the story of Dr. Greenlaw finally finding his passion and having the courage to change his life when given the opportunity so I still consider this a good end to my Novellas in November challenge. First line: For those who claimed his acquaintance, and they were only a pitiful few, Dr. Greenlaw appeared a most unexceptional gentleman. 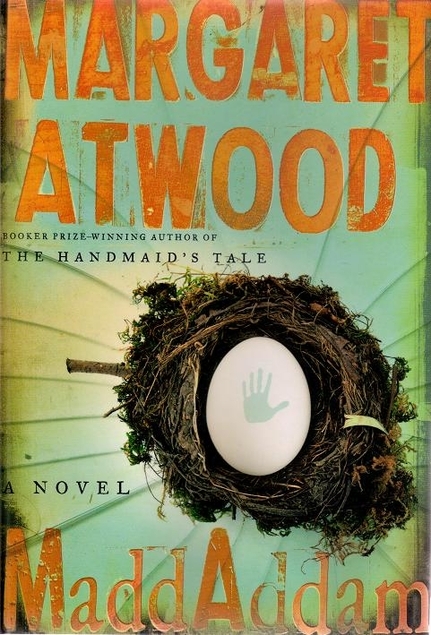 I read this for Rick’s Novellas in November challenge. So here we are. I’m going to do the thing and read some novellas in November and it’s not because novellas are short and are going to boost my number of books read this year – or because I have been offered a review copy of three novellas by the son of John Steinbeck, Thomas Steinbeck. Well, not only because of these two reasons. It’s mostly because some of the novellas Rick mentioned sounded amazing – and then I stumbled across another novella that sounded like an absolute must-read for me – and then I got offered the review copy … and they are short … So with all these perfectly valid reasons, how could I resist?! 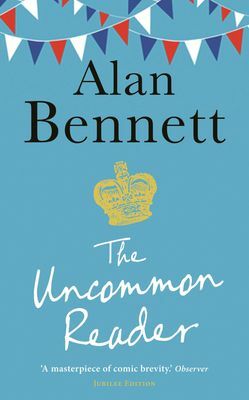 Alan Bennet: The Uncommon Reader. The Queen has lost one of her puppies and while searching for it, she finds a mobile library. She feels obliged to borrow a book and discovers the pleasures of reading. This is one of Rick’s picks and it is also one I already have on my to-read list so of course I have to put this on my list. 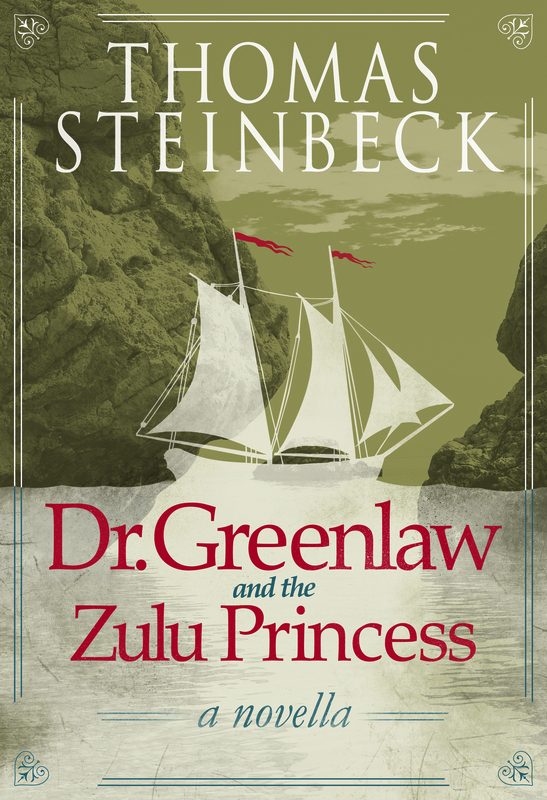 Thomas Steinbeck: Cabbages and Kings and Dr. Greenlaw and the Zulu Princess. So I love John Steinbeck. And although it’s so unfair to him to compare him to his father, I am willing to give him a chance because of his father. Besides, the synopsis actually sounds interesting. 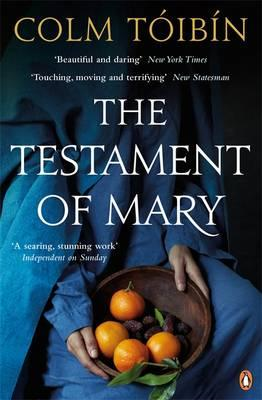 Colm Tóibín: The Testament of Mary. So this one is another one of the ones I got inspired to by Rick. It’s the story of Mary who has a completely different view of her son than the rest of the world – and blames herself for fleeing from her son’s crucifixion to save herself. It sounds fascinating! 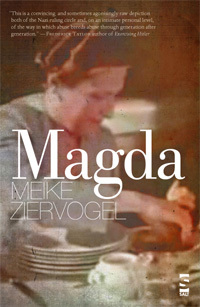 Meike Ziervogel: Magda. 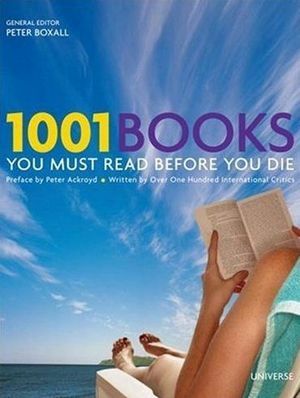 This was on the shortlist for the Not the Booker prize (which I’m actually not sure what is). It’s about Joseph Goebbel’s wife Magda; the woman, who killed her six children. The scene where she kills her children in Der Untergang, just left me … I have no words for what I was feeling when watching that. But I so want to read this novella! So five novellas – I don’t think I can handle any more than these five. I really hope that I’ll make it through these because they sound great!